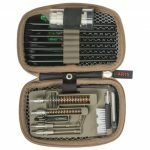 Our newest product, H.A.W.G. 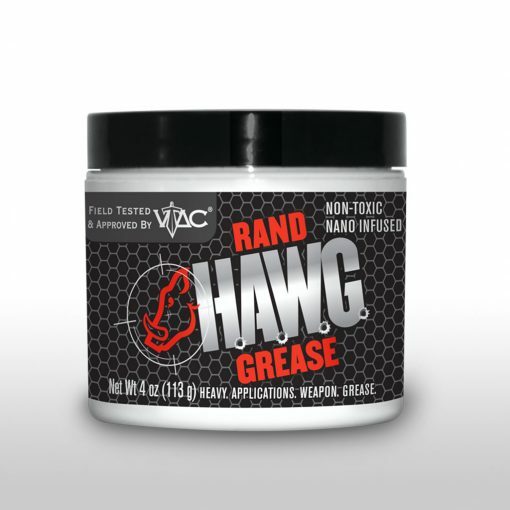 (Heavy Applications Weapons Grease) was created to lubricate and protect heavy machine guns. 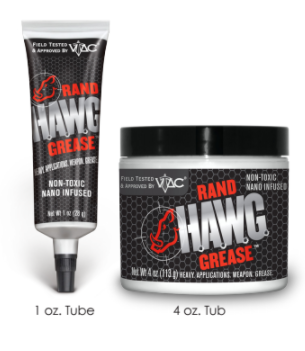 A nanoparticle infused, non-toxic, virtually odorless and corrosion resistant grease, H.A.W.G. 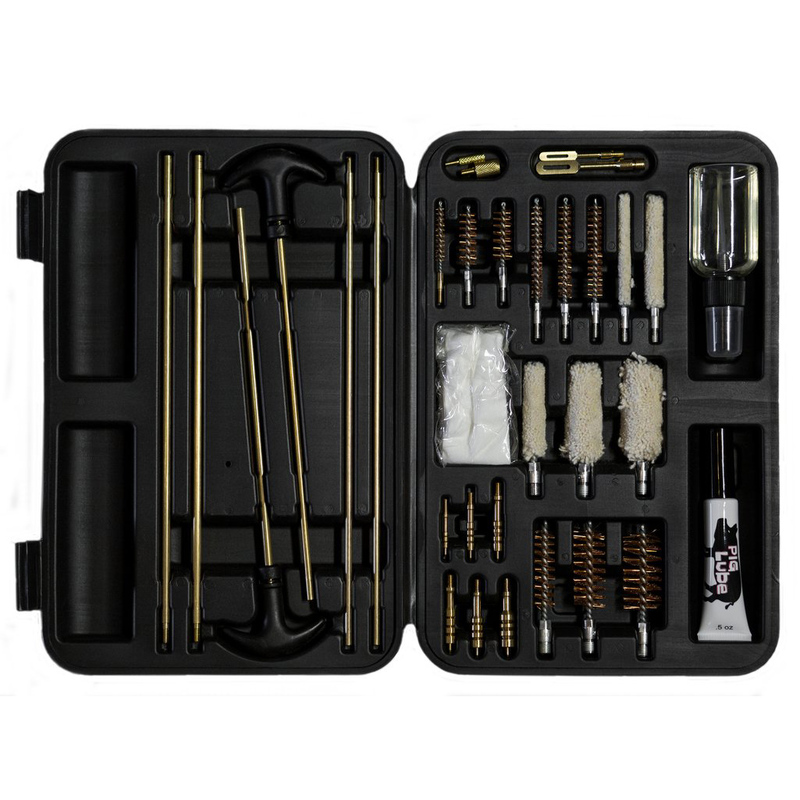 cuts down on friction and wear in moving metal parts increasing the life of your guns. 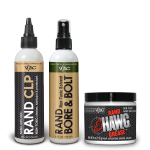 Because of the extreme heat, high pressure, and heavy loads that machine guns generate, any product created for them has to be extremely strong and durable, and H.A.W.G. fits that bill. With a flashpoint of 619oF and a non-combustible grease base, this grease will work on any weapons system. 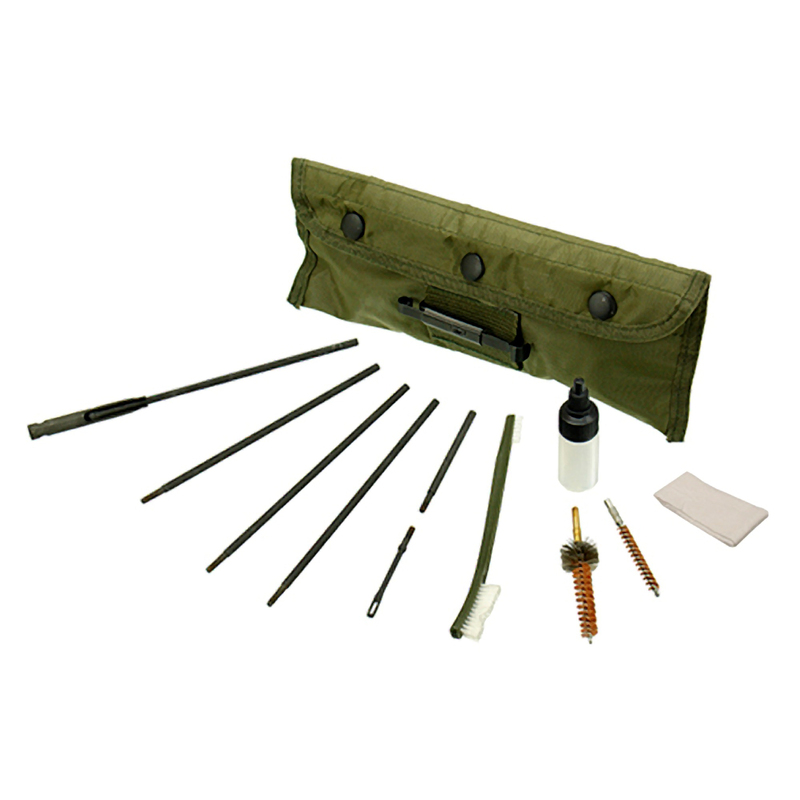 Whether you are a hunter, target shooter, military or police, H.A.W.G. will handle any job that needs to get done. 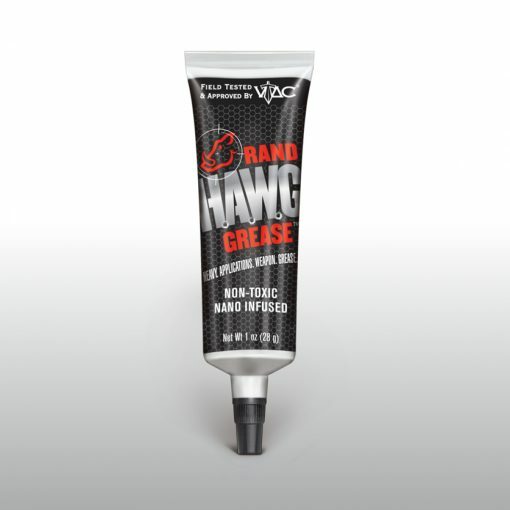 Be the first to review “RAND Hawg Grease” Click here to cancel reply.